Did they just say Rankinbass? While watching episode 22 of Thundercats 2011 a couple of weeks back, I couldn't help but think that the magic spell for the Forever Bag sounded like "Rankinbass". If that is so, then that is an homage to Rankin/Bass, the production company responsible for developing the original Thundercats series that came out in the 80's and that I watched as a child. In the Forever Bag episode, Wily Kat and Wily Kit are off in an adventure separate from the Thundercats where in they are embroiled with a group of pickpockets and thieves who use the forever bag to get away from their pursuers. 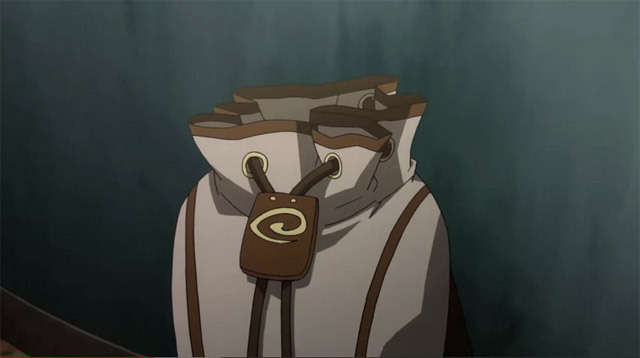 The forever bag is capable of holding more than what its external appearances make it appear to be. In order to exit the forever bag they have to shout the magic words "Rankin Bass"
Thundercats 2011 seems to be done for the season. Hope they continue making it though since it feels good to be able to keep in touch with a new adaptation of a fond childhood memory.